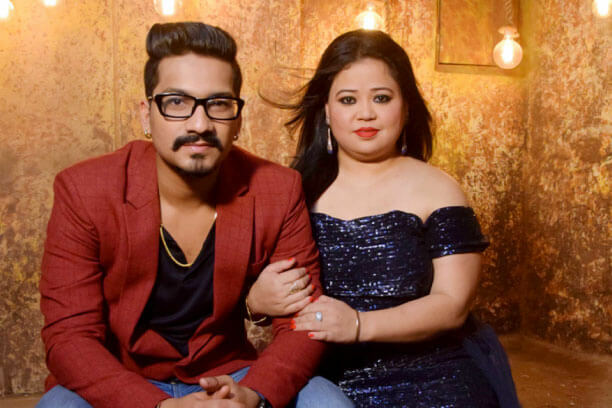 Queen of Comedy Bharti Singh's Weight Loss Secret- Green Tea! Time and again the entertainment industry has given us weight loss goals. From Sonam Kapoor to Adnan Sami, we have seen some amazing transformations among these celluloid stars. Carrying an unnatural weight is never healthy and who better than us, would know it. In Truweight, we come across many clients who aren’t just victims of obesity but have also developed various diseases because of the weight. Therefore, we know the gravity of an overweight body. In one of our recent articles, we have shown how Sunaina Roshan, sister of Hrithik Roshan, lost a heavy amount of weight through Bariatric Surgery. 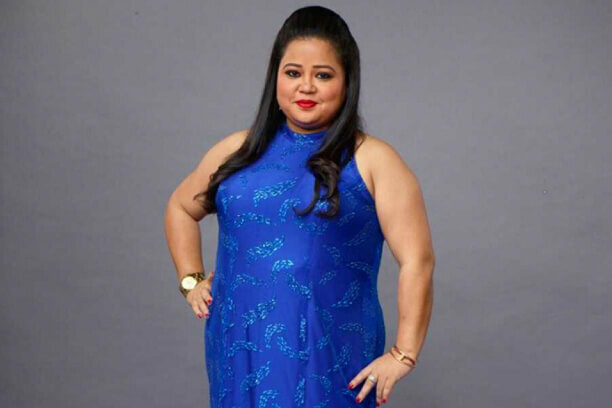 However, this time the weight loss bells are ringing from our very own Comedy Queen, Bharti Singh. Bharti has always been an inspiration with her story of struggling and then making her own niche in the television industry. This time she is inspiring us with her tremendous weight loss. Reports are that the lady comedian has been preparing to look perfect for her upcoming wedding with her beau, Harsh. Yes, the couple was last seen on the dance reality show Nach Baliye and they are going to get hitched very soon. Although Haarsh has always mentioned that he adores Bharti irrespective of her size, but our winner of the second position on the Great Indian Laughter Challenge, Bharti, wants to lose at least some weight before her Big Day. While being asked about her fabulous journey from fat to fit, Bharti said, “I have lost 10 kilos already. Yes, she did give the entire credit of her weight loss to green tea. We already know that Green tea is blessed with nutrients, one of them being Epigallocatechin gallate, a bioactive substance that impacts weight loss by enhancing body’s metabolism. Moreover, this nutrient also helps in cutting down belly fat. Not just that, green tea has the same amount of caffeine that helps in weight loss too. Check out our video on the role of Green tea in weight loss. 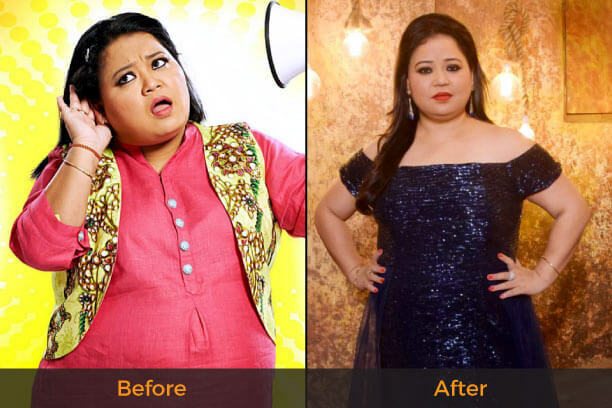 Seeing this amazing weight transformation in Bharti, we are only proud of her. An overweight body doesn’t just inhibit us from wearing our favorite clothes, but also acts as an invitation to many health concerns. So, how do you know that you are or heading towards overweight? Well, your BMI can tell your weight group. Body Mass Index (BMI) Calculator is a scientific and easy measurement that helps in categorizing an individual into a certain weight group. So, be it Bharti or any other of our celebrities, their weight loss stories have definitely inspired us. 10 kgs down, Bharti is looking phenomenal and we can’t wait to see her wedding pics. We wish her all the very best for her journey! Are you too thinking about a healthy weight loss? Well, leave it to us. Consult a Truweight Nutritionist today and lose weight in the most natural way. Avail your consultation here. The first one is totally FREE! Know more celebrity weight loss stories here!